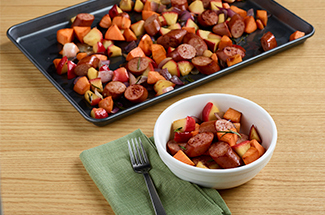 Cut each Eckrich Smoked Sausage into 4 pieces; place in large bowl. Add remaining ingredients; mix well. 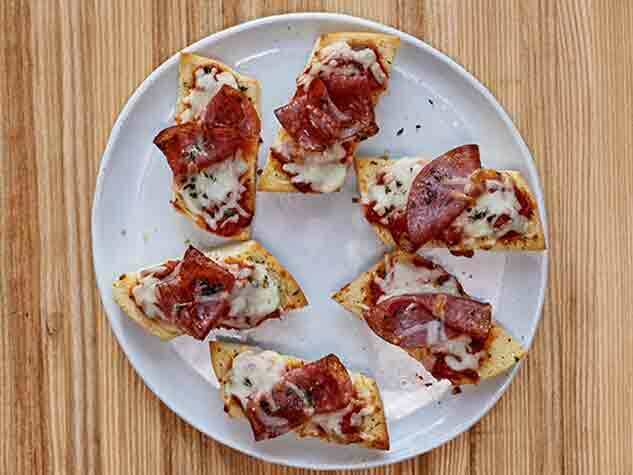 Pour onto 11x15-inch sheet pan or other large rimmed pan. Bake 25 minutes; stir. 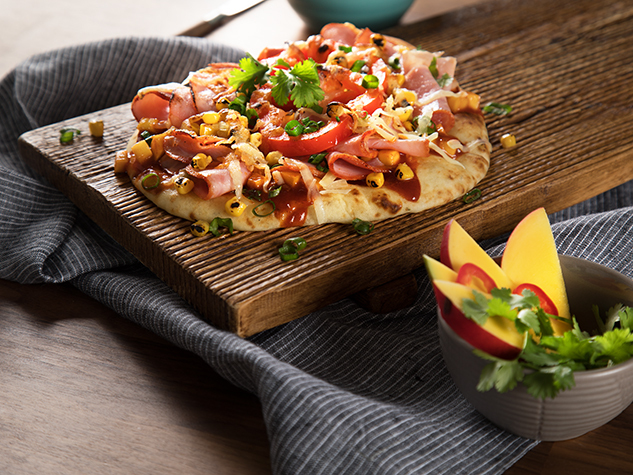 Continue baking 20 to 25 minutes or until vegetables are tender and lightly browned. 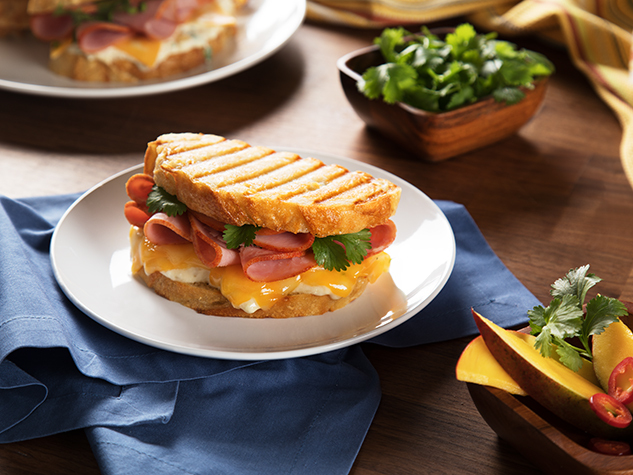 Top with sprigs of herbs. 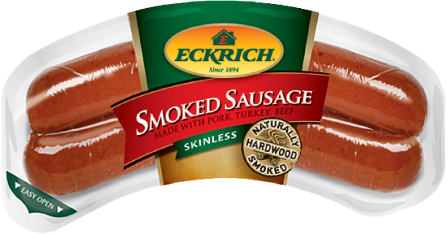 Tip: Substitute 1 (10-14oz) Package of Eckrich Beef Skinless Smoked Sausage or 1 (10-13oz) Package of Eckrich Turkey Skinless Smoked Sausage for the Smoked Sausage and enjoy another great flavor!